Quality Yard Signs are a specialty at Good Guys Signs. 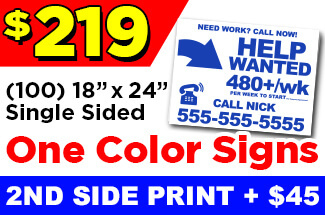 When you need high quality yard signs at a low, low price, you’ve come to the right place. Waver signs, also known as spinner signs or human directional signs, are popular traffic generators. 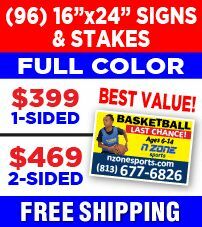 For waver signs to last, we suggest to make them out of 10 mil coroplast, not the 4 mil thickness you see in yard signs. We’re Proud To Be A Part Of The Community! 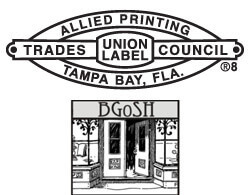 The Business Guild of Seminole Heights is an association of business owners within the boundaries of the Seminole Heights neighborhood of Tampa who are interested in improving the commercial environment in the neighborhood. We have been proud members since we first opened our doors in early 2010. 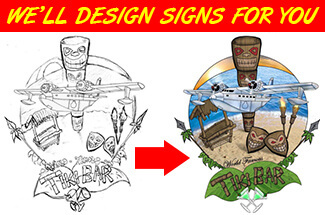 Are you a sign broker, design house, or media buyer? We have wholesale pricing for these professionals. 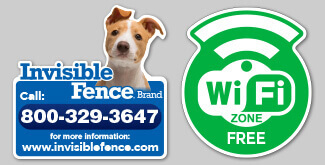 We require resale certificates and proof of identity before we discuss wholesale yard sign pricing with you. 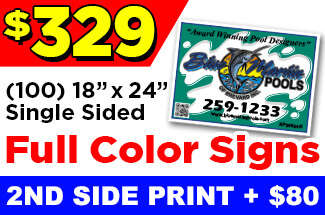 From Blind drop ship to multi-address shipping, we can fill your print/ship needs at great prices.